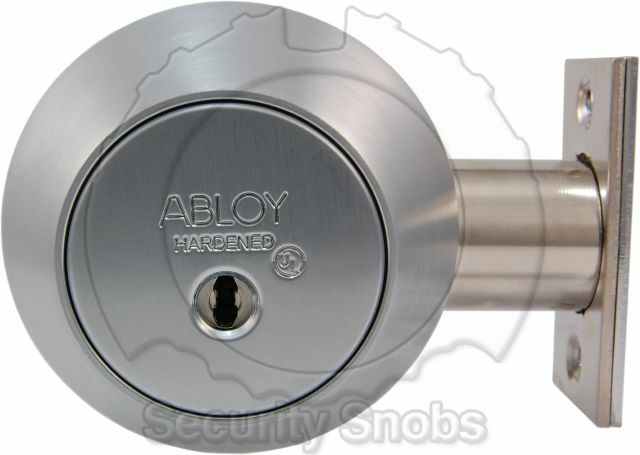 Please note Security Snobs does not generally recommend standard thumbturn high security deadbolts (be Abloy or other brand). 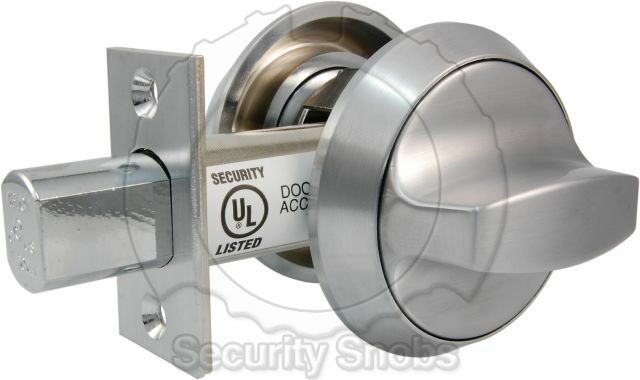 There are various ways to bypass standard deadbolts, especially if the door features a near by window or peephole. An attacker with some basic skills an tools can generally defeat them (sometimes with no or little sign of entry). Doors are most vulnerable when the house is left empty for long periods of times, like vacations, or after closing time for businesses. 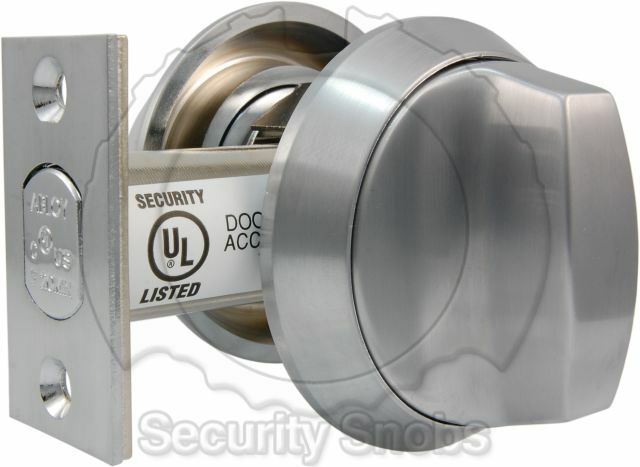 These vulnerabilities are not unique to Abloy but any sort of standard deadbolt. 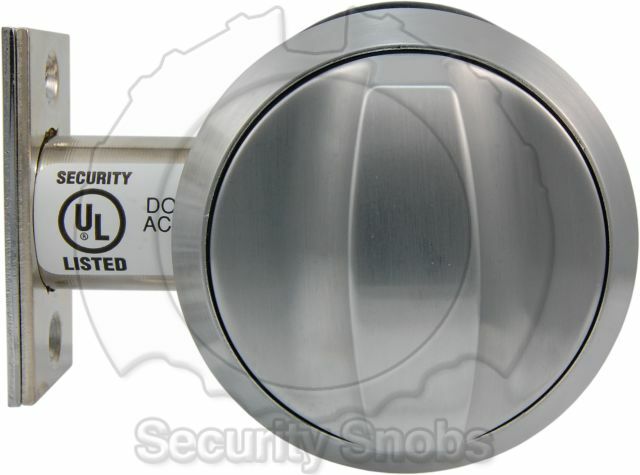 For this reason we generally recommend customers purchase the Abloy Lockable Thumbturn Deadbolt, it features all the convenience of a standard thumbturn with the additional features of a double deadbolt. It is more money and some people are looking for the other benefits of the Abloy locks, so we do sell the standard thumbturn deadbolt. If you have any questions please do contact us and we are happy to discuss further. Some customers wanted additional protection against advanced drilling and grinding attacks, because of this we now offer an engraving/stamping service. This allows for cylinders to be engraved with a unique custom serial number for added protection. 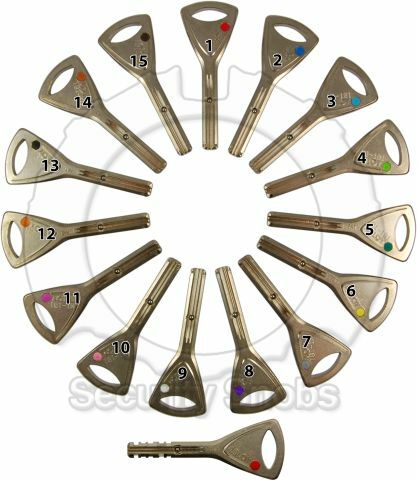 It ensures your lock cannot be easily replaced without your knowledge, for example from advanced drilling or grinding attack. 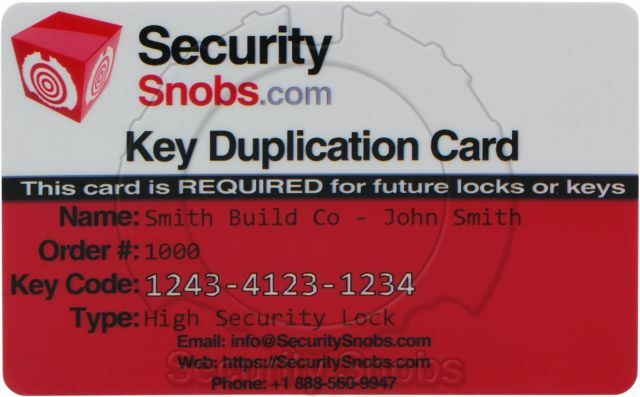 If at any point you are unsure if your lock is original you can check to ensure the serial number is still in place. 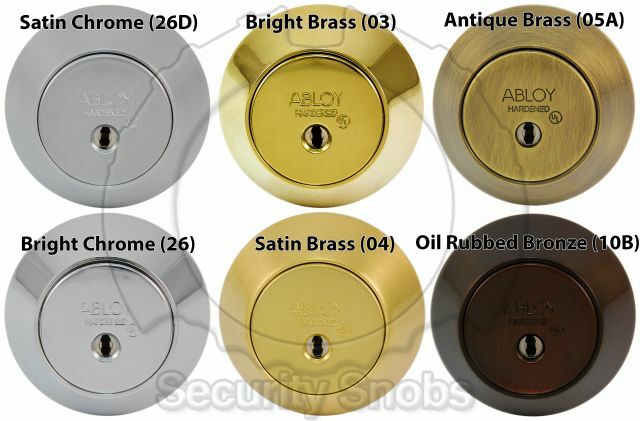 This is a relatively new service offered and the engraving is not able to be automatically done on all Abloy products. To supplement this we can hand stamp any of our cylinders that cannot be engraved. This service is provided for free to customers who request it. If a customer has purchased a lock from us previously, they can return the lock to us and we are happy to engrave it free of charge. 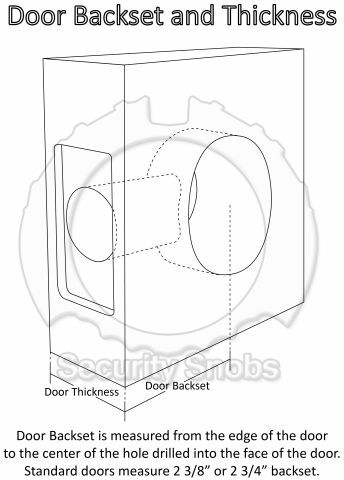 Abloy Single Cylinder Deadbolt Installation Manual. 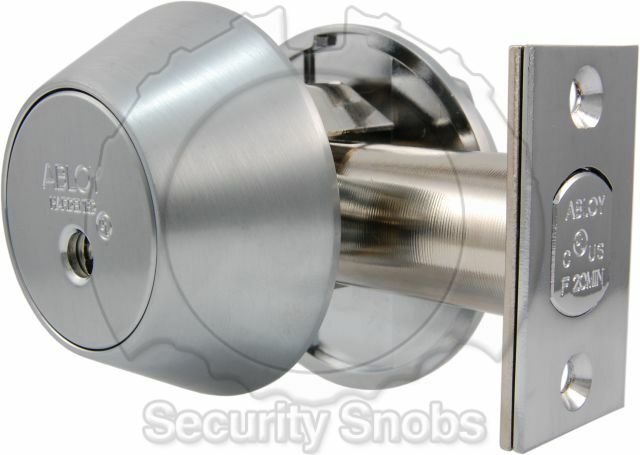 Abloy Protec2 Single Cylinder Deadbolt was successfuly added to your shopping cart. You can browse for more products or proceed to checkout.